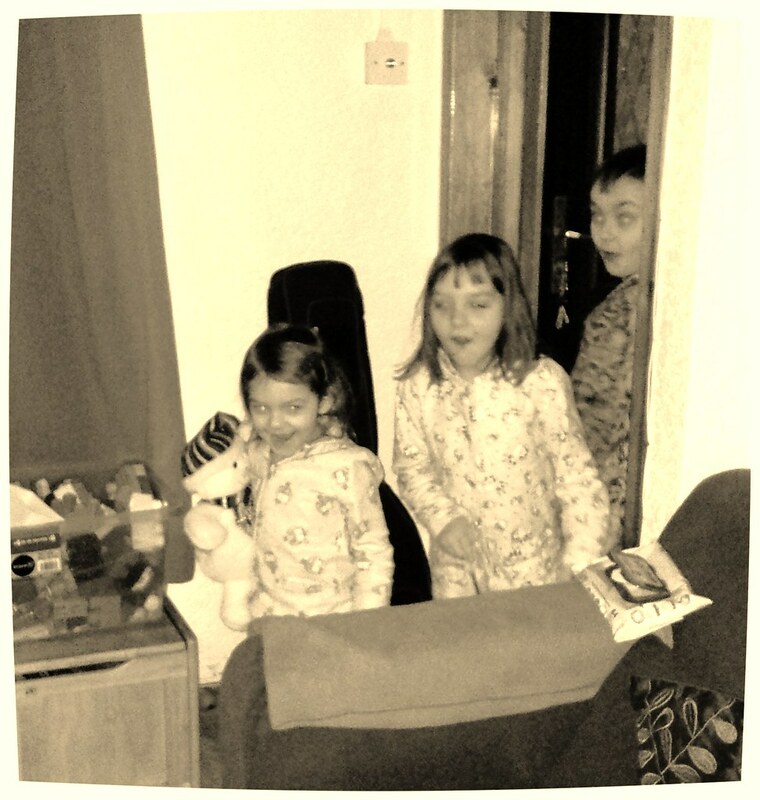 I'm guessing this is the very early wake up on Christmas day!? Look at those excited faces! I LOVE the look on the face of the child nearest the door! love the way they queue! Oh bless them – it's that first look on their faces that is so magical isn't it?